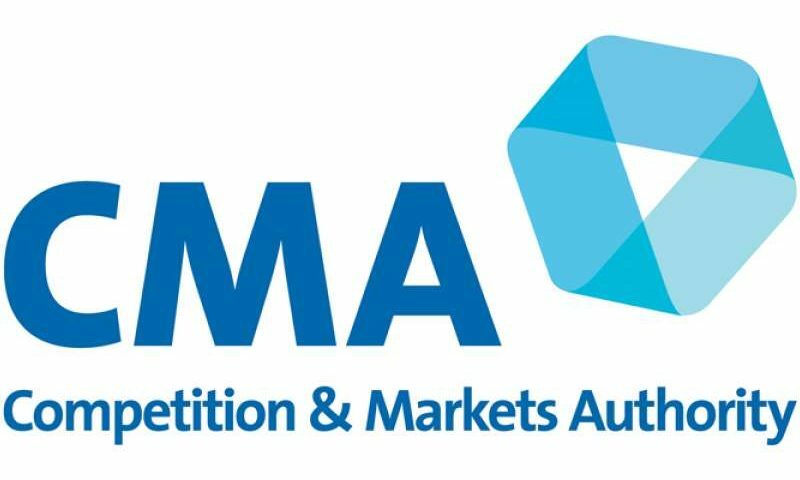 The Competition and Markets Authority (CMA) has used its powers for the first time to disqualify a director of a company that infringed competition law. 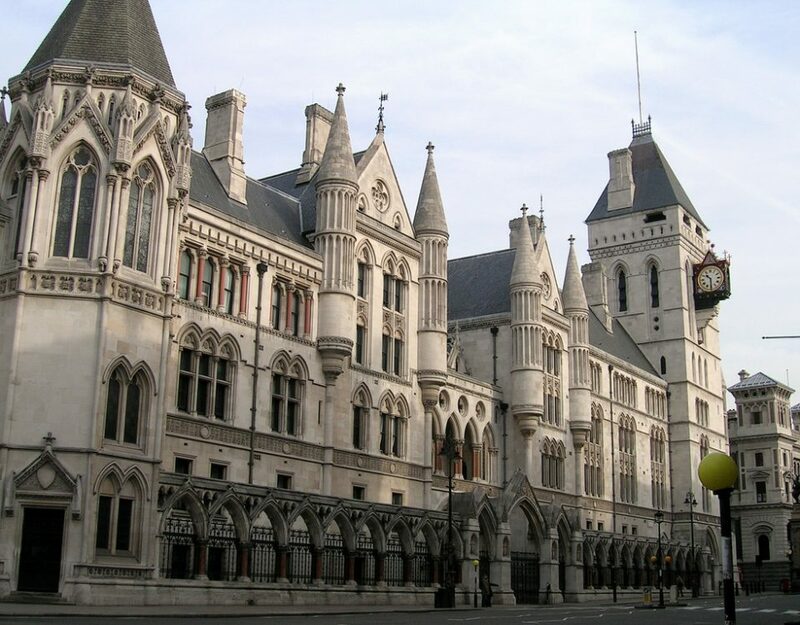 The company breached competition law by agreeing with one of its competing online sellers to not undercut each other’s prices for posters and frames sold on Amazon’s UK website. 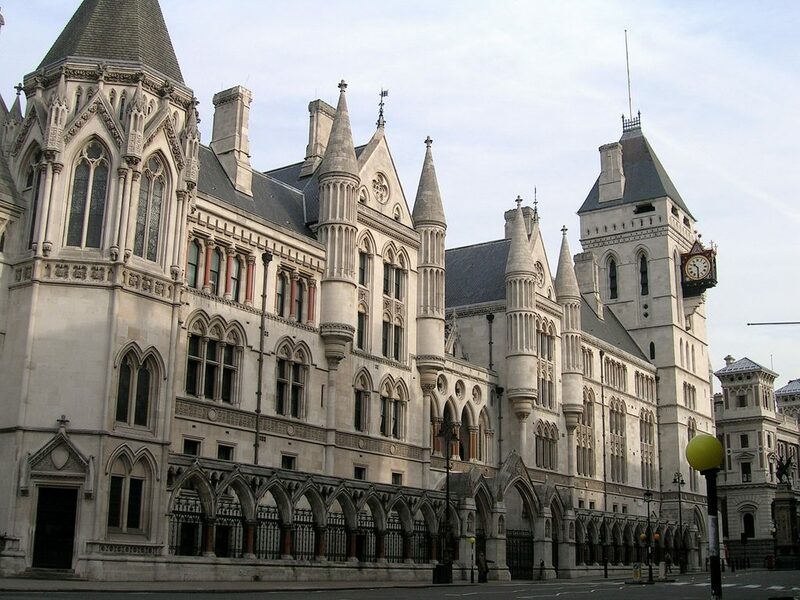 Because the managing director personally contributed to the breach of competition law, the CMA considered that his conduct made him unfit to be a company director for a specified period and therefore gave him a disqualification undertaking not to act as a director of any UK company for five years.